Тениска Apex предоствя висок комфорт и меко докосване. С ексклузивната нова извивка на ръкава вие ще имате много по-добро пасване в раменния пояс. 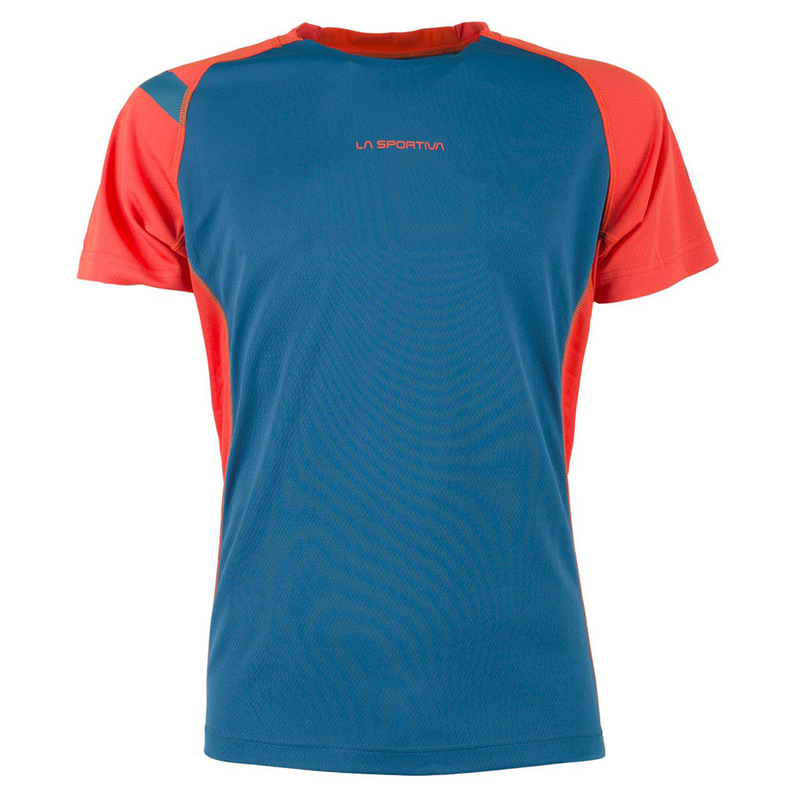 The mesh insert on the side and underarm panel offers additional breathability and helps to regulate your body climate during high aerobic activities (Trail Running and Fast Hiking). With the BlueSign approved Polygiene® treatment it is anti-odor and anti-bacterial. To ensure a good visibility, even at night, a reflective tape is integrated on the back bottom hem.